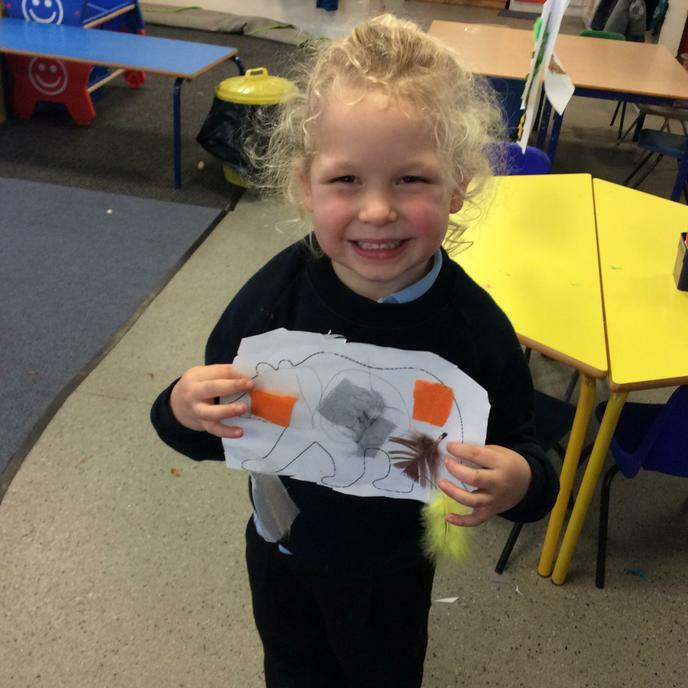 This week in Nursery we have been learning the story We’re going on a Bear Hunt. 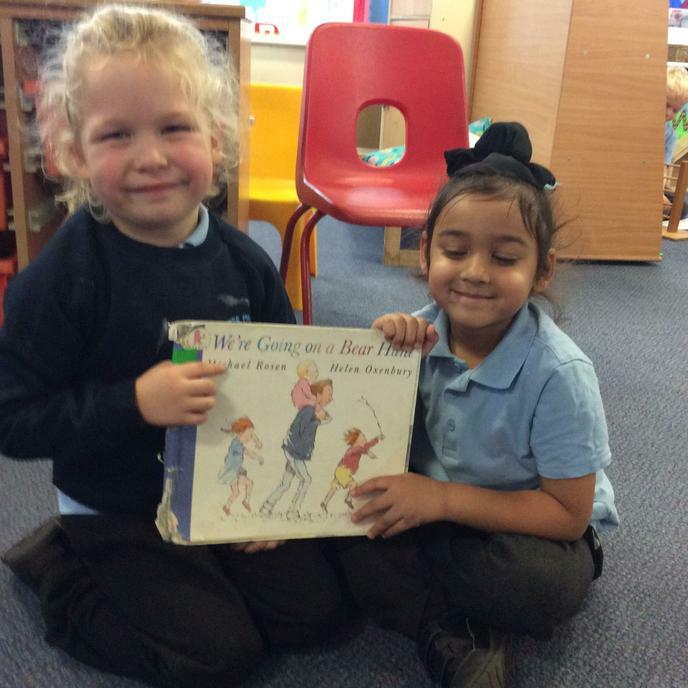 The children have enjoyed listening to the story and joining in with the words and actions. 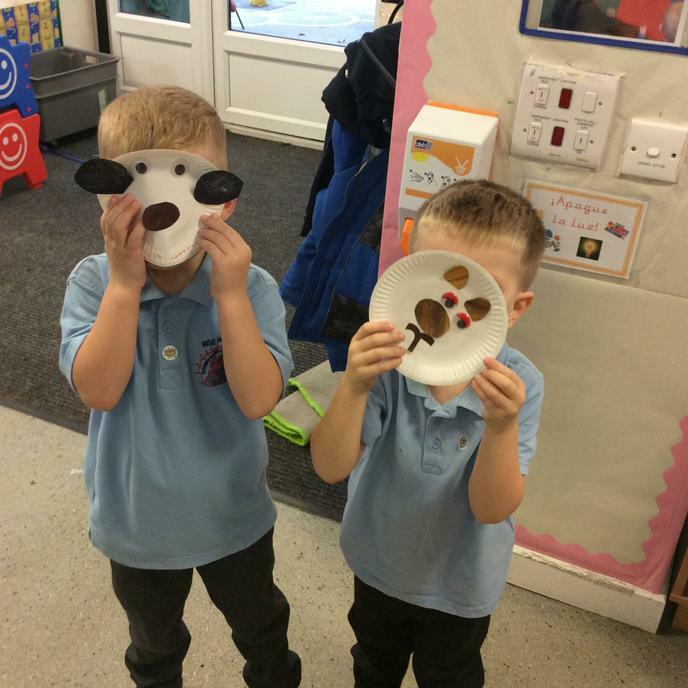 Lots of children have made bear masks and pictures too! We hope you love the masks as much as we do!